Q2 - Did Audi Solve the Crossover Puzzle? 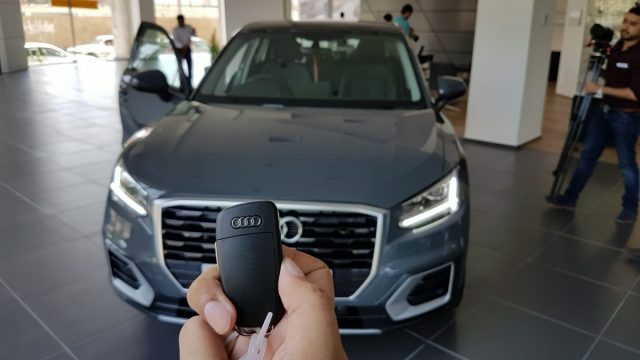 On Saturday, Audi Pakistan took the wraps off the much-awaited Q2 during their #untaggable bloggers’ meetup at Audi Karachi. As we have covered earlier on PakWheels Blog, the Audi Q2 is the newest entrant to the vast portfolio of cars Audi offers worldwide. Q2 at Audi’s #untaggable event in Karachi. Built on the same platform used by the much successful A3, Q2 essentially takes the tried and tested VW MQB platform up a notch by placing it in the crossover arena. Simply put, the Audi Q2 is focused on providing improved ride height and ground clearance as compared to the A3 in exchange of a slightly reduced wheelbase. Back in November last year, I highlighted the critical five characteristics of the car here at PakWheels Blog and shared my cause of concern regarding its apparently compact dimensions and a chance of it being equipped with a seemingly underpowered 1.0-liter power unit. 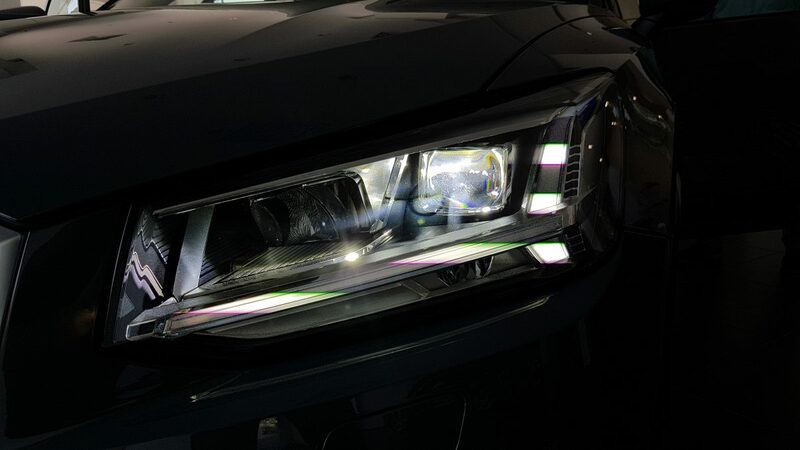 So before I dig deep into the interior and exterior features of the car, I would like to address the queries audience and I had regarding Q2 right off the bat. As expected there aren’t any surprises when we take a look at the ‘on paper dimensions’ of Q2. However, in spite of the compact form factor, the car seems to be appropriately sized from the outside, and the same applies to the roominess of the interior which is neither cramped nor overwhelmingly spacious, keeping it consistent with its entry-level German rivals. Audi Q2’s exterior dimensions compared! In addition to being based on the similar platform, A3, and Q2 also share the interior fixtures to a larger extent, however, where A3 capitalizes on a 35mm longer wheelbase by offering air conditioning vents for the rear occupants. Q2 increases the sense of roominess of the cabin by providing a considerably improved headroom which for a six footer like myself is a welcome addition. Legroom of Audi A3 and Audi Q2 – side by side. The Audi Q2 also doesn’t disappoint when it comes to its cargo capacity. The car is capable of carrying up to 405 liters of luggage with seats upright, and 1,050 liters with rear seat backrest folded down and the vehicle loaded up to roof height. Is a 999cc three-cylinder engine enough? Now moving onto the most polarizing of factors when it comes to Audi Q2 in Pakistan which is its power unit. 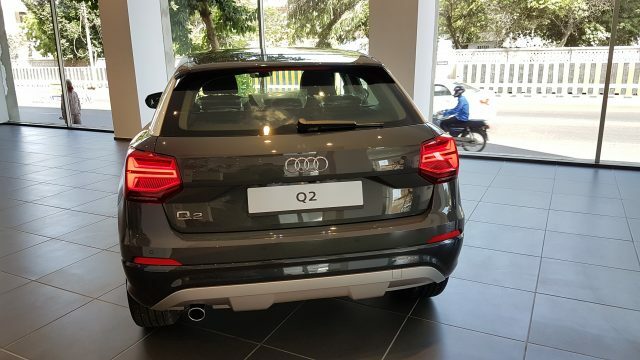 As previously rumored, Q2 indeed comes equipped with Audi’s new three-cylinder 1.0-liter turbocharged engine which is capable of producing a power output of 116 PS and 200Nm of torque. While a three cylinder 1.0-liter engine in an Audi might ring a bell, upon driving the car in person, rest assured, performance is in no way a bottleneck for Q2. The reason for its more than decent throttle response is its 7-speed dual clutch S-Tronic transmission, a standard maintained across Audi’s diverse lineup. Where Q2 lacks in the flashy power figures, it makes up for it with the help of its impeccable transmission. 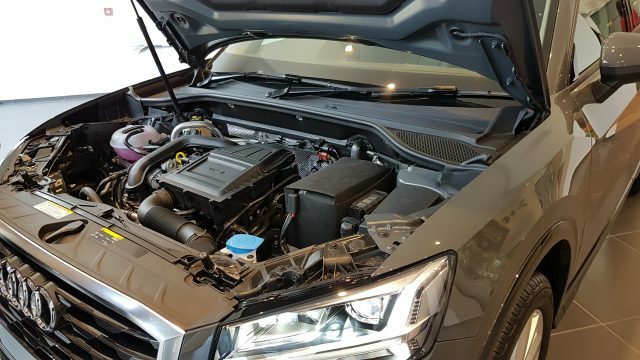 Also, in addition to being adequately powerful to address the needs of a majority of customers, a 1.0-liter engine promises a slight improvement in the fuel efficiency numbers when compared to Audi A3 along with reducing the overall applicable taxes on the car. 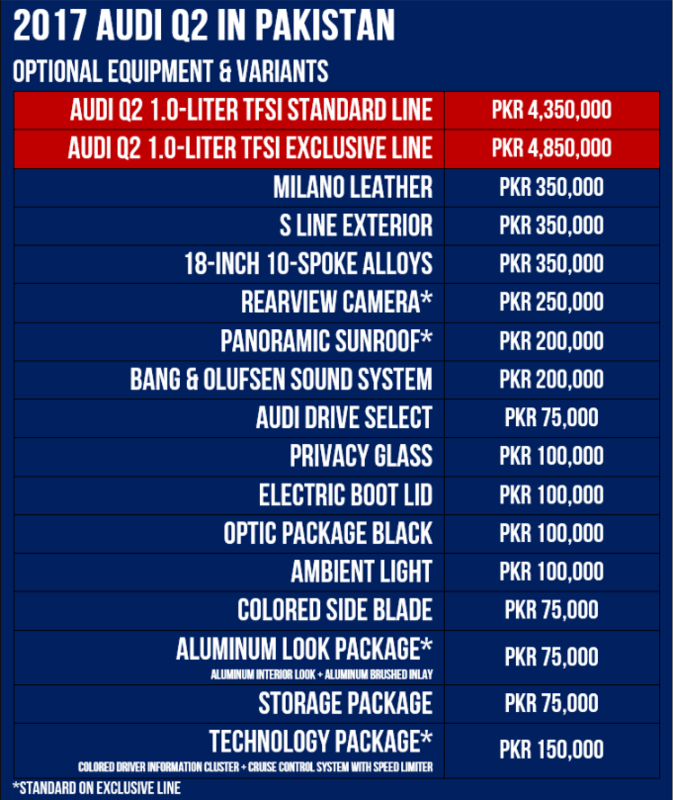 According to the representatives of Audi Pakistan, Q2 is available at showrooms across Pakistan with delivery times within the brackets of forty-five and ninety days. Available variants and optional equipment. Audi is starting off with two variants namely, Standard line and Exclusive line. 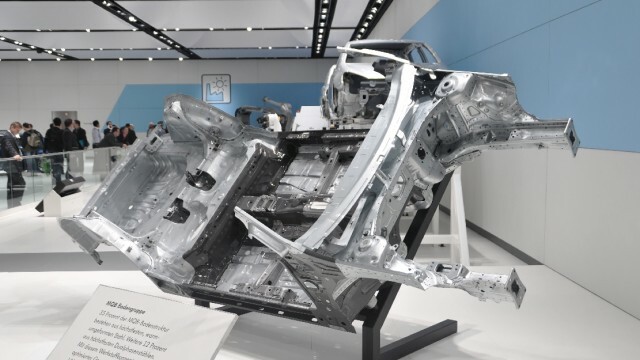 As of now, both the lines would have a 1.0-liter three cylinder engine under the hood which unlike the manual that comes standard on its competing BMW X1 is mated to a seven-speed S-Tronic transmission as standard. 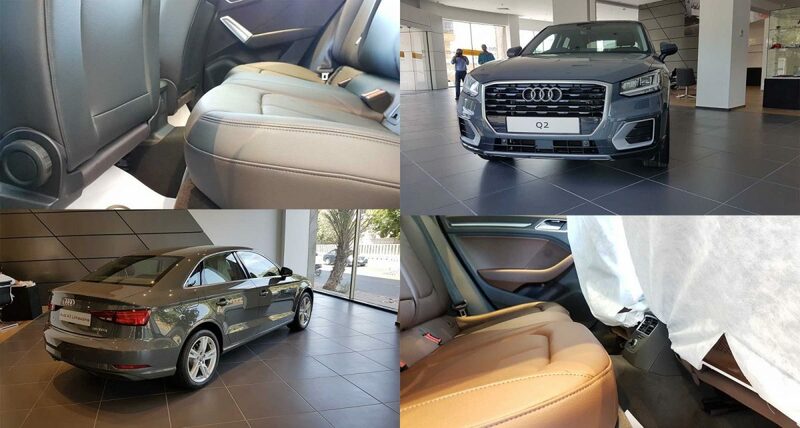 The Exclusive line builds upon the conventional Audi standard equipment present on the Standard line by adding panoramic glass roof, aluminum panels to the interior, Audi Park assist with rear view camera, Cruise Control with speed limiter and comfort key. Audi Q2’s available variants and optional equipment. All of which amount to a price increase of exactly half a million rupees over the Standard Line which starts at PKR 4.35 million. Speaking off Audi Park Assist, which adds a suite of sensors around the car to help it park itself, we were able to test it in real-world conditions and can be found in action in the video below. 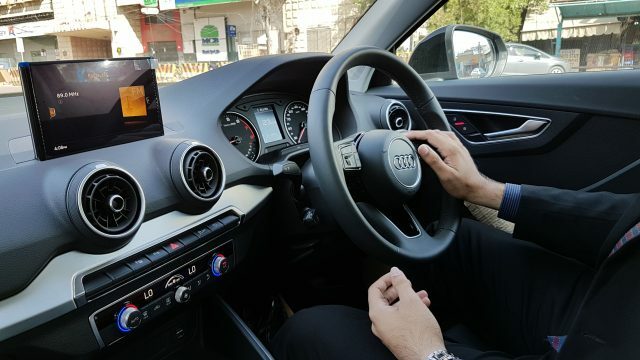 While it’s too soon to tell whether or not Audi Q2 will be a commercial success in Pakistan, the more than decent standard equipment on the car coupled with its decent performance despite the smaller engine, help it put forward a strong case against its competition in the market, but more on that later. 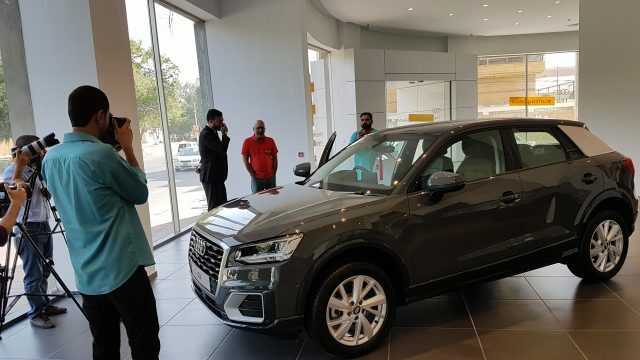 Will Audi Q2 be a commercial success in Pakistan? Comment below to share your point of view.